brandflakesforbreakfast: Explore Jalisco, Mexico on any flat surface! Explore Jalisco, Mexico on any flat surface! 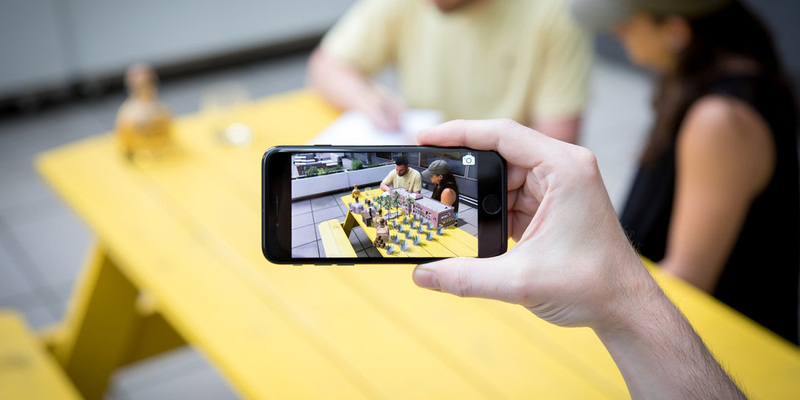 In support of its new flavor, Extra Añejo, Patrón has created an AR experience that educates and entertains consumers by inviting them to visit a virtual hacienda, complete with your own virtual bartender. The app even interacts with the bottle with a little tap. What fan of the premium tequila brand wouldn’t appreciate a personal tour of their flagship distillery without ever having to leave their home – or bar stool – or... wherever you're currently enjoying your adult beverage?